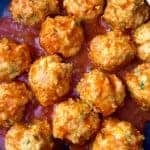 This is the only low carb meatballs recipe you will ever need! Perfect for chicken or beef and can be used with any sauce you like. No pork rinds and still Keto approved! 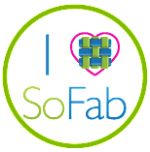 A great appetizer OR meal! If you follow the keto way of eating or a low carb diet you know meat and fat are an important part of your daily routine. Sometimes we can get caught up trying to figure out what we can and can not eat that we end up “cheating” or settling for something less appealing. 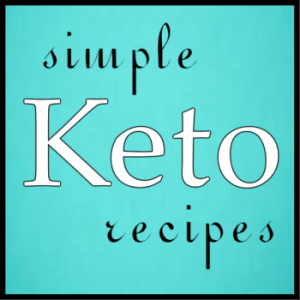 When I started this keto journey I set out to do a few things I never tried before: Meal Planning, Weekly Meal Prep and cooking in small batches. 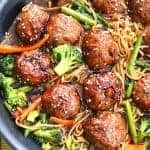 What I do is compile a list of keto recipes, make a grocery list for the ingredients I will need, shop and then come home and meal prep for the week. This makes it so much easier to stay on track. 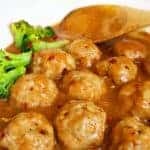 One thing I love to make ahead is low carb meatballs. 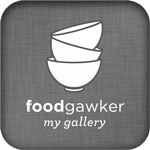 I use either ground chicken or a ground beef and pork combination. Either way, I use the same base recipe listed below. Most low carb recipes call for pork rinds in place of bread crumbs, but I don’t care for them so I created a different recipe. This recipe uses a little almond or coconut flour to thicken and has added fat in case you are over on your protein grams for the day. 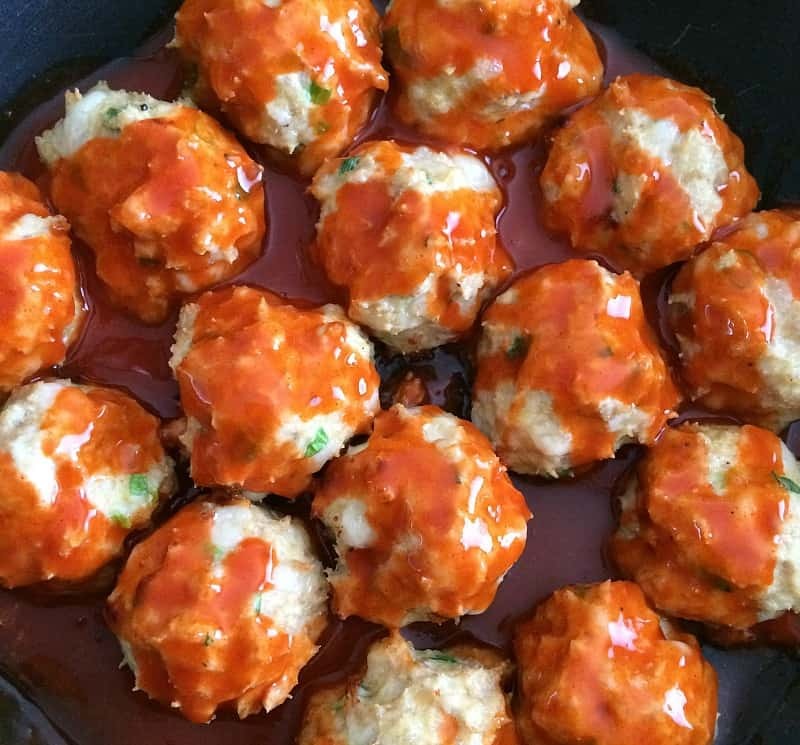 For this post I made my meatballs with ground chicken and smothered them in buffalo chicken sauce. Preheat the oven to 400º. Rub a sheet pan with Olive Oil. In a large bowl combine all ingredients EXCEPT for the buffalo sauce. Mix well until fully combined. Mixture will be wet and stick to your hands, using a small ice cream scoop may work better. 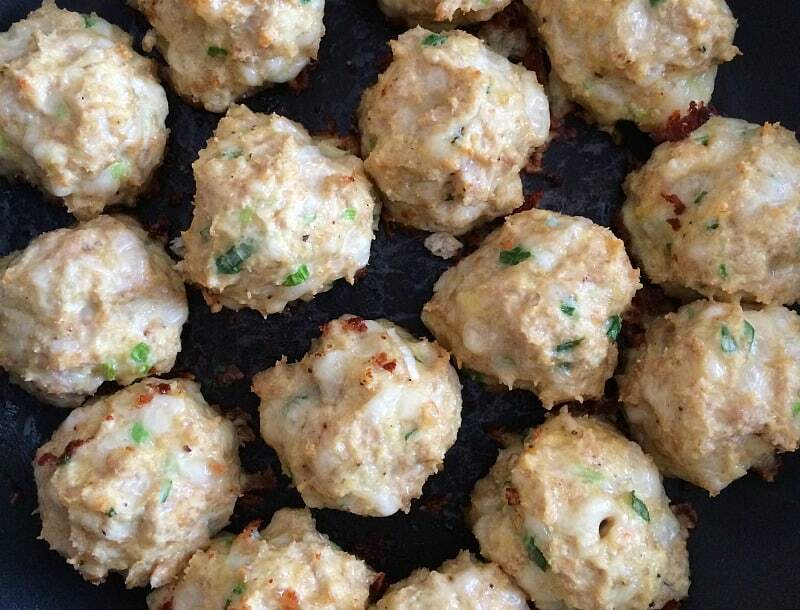 Meatballs will hold together though during cooking. 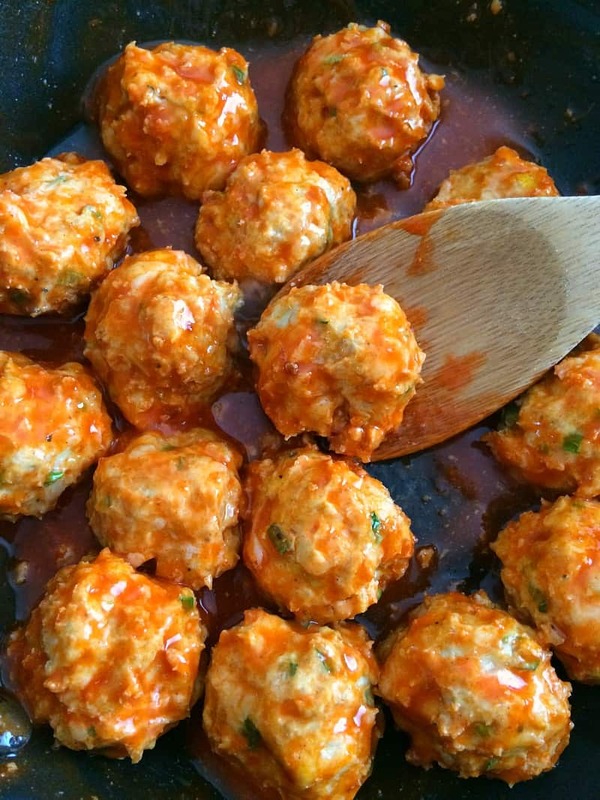 NOTE- chicken is suppose to be cooked to 160º, the meatballs will finish cooking in the sauce. 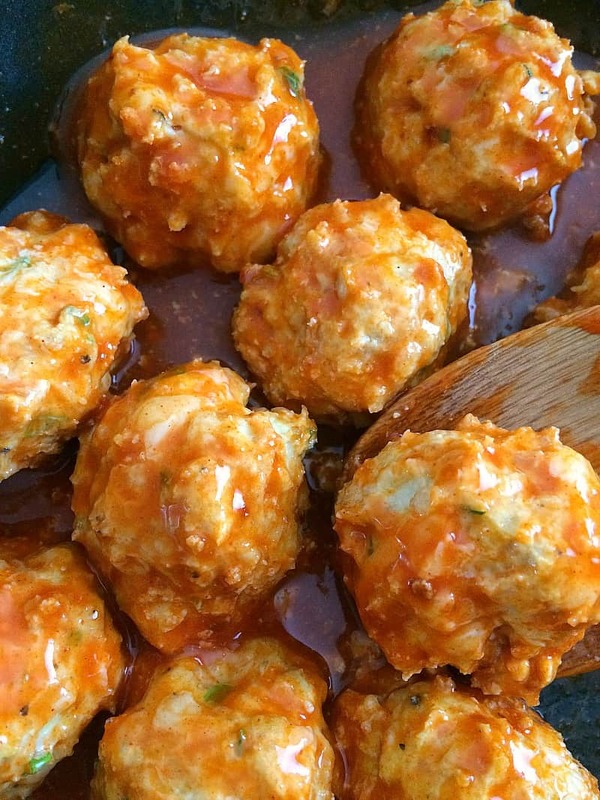 Place meatballs in a skillet or pot, cover with sauce and simmer for 5-10 minutes. Serve with ranch dressing and celery sticks! 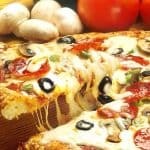 Don’t forget to try our Keto Pizza ! 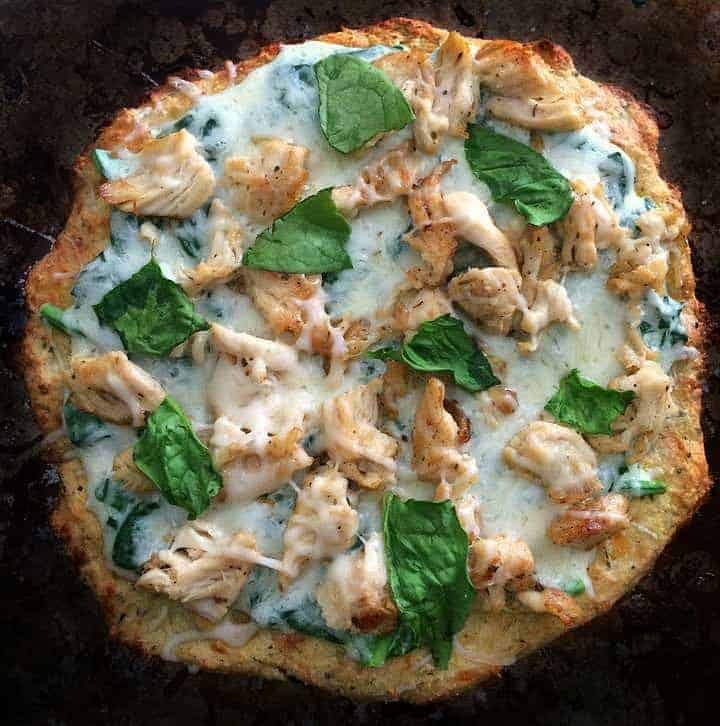 Low Carb White Pizza made on Fathead dough!